Research shows that iron deficiencies can cause infertility problems. Poor iron levels during pregnancy may also negatively impact foetal development. Iron (Fe) is found in every cell. Iron a critical mineral for haemoglobin, which the body needs to transport oxygen. Without adequate iron, the body will run low in energy and becomes susceptible to anaemia. Because of menstruation, women are particularly susceptible to low iron levels. This can cause problems trying to conceive and difficulties during pregnancy. Anovulation is the term used to describe poor egg health and failed ovulation. Research has identified a link between anovulation and insufficient iron levels. The large, long-term cohort study involved 18,555 premenopausal women trying to conceive between 1991-19991”. None of the women had a history of fertility problems. Anovulation was evident in 438 women and the primary cause of infertility. Women that regularly took iron supplements had a much lower risk of ovulation problems (relative risk 0.60, 95% confidence interval 0.39–0.92). This study clearly establishes a link between low iron levels and fertility problems. Women trying to get pregnant should have their blood serum iron levels checked. A hematocrit test can measure the percentage of red blood cells in the body. Normal levels for women are between 34.9 and 44.5 percent. Healthy hemoglobin levels range between 12.0 to 15.5 g of hemoglobin per dL. Low hemoglobin and red blood cells can be indicative of an iron deficiency. Other indicators include smaller red blood cells which are paler than normal. Also, low levels of the protein ferritin is indicative of poor iron levels. A 2003 study investigated the impact of iron supplements during pregnancy on anaemia and birth weight2. Researchers wanted to establish if iron supplementation can benefit pregnancies. The study involved 513 pregnant women with gestation at 20 weeks. Each woman was randomly allocated a placebo or 30 mg of ferrous sulphate for a period of 8 weeks. Woman who received iron supplementation to 28 weeks of gestation had a significantly higher mean birth weight compared with the placebo group. These women also had a significantly lower frequency of preterm low-birth-rate babies. 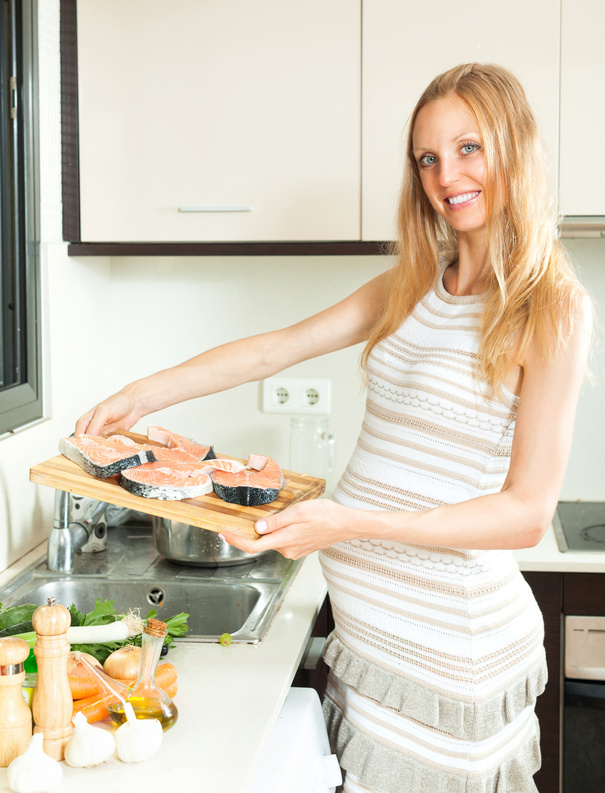 As with most nutrients, the demand for iron increases during pregnancy. This is especially the case after the first trimester3. Iron is needed to maintain the growth of the placenta and foetus. This mineral is also needed for the foetus to build its own iron reserves. Iron is available in two main forms. These are heme and non-heme. Heme iron comes from primarily from animals. Good heme iron sources include fish, lean red meat, and chicken. Non-heme iron comes from plants. Good non-heme iron sources include dark green leafy vegetables, beans, lentils, iron-fortified cereals, and wholemeal bread. Traces of heme iron can also be found in plants. Heme iron is absorbed more efficiently compared with non-heme iron4. Women are susceptible to low iron levels. An iron deficiency can lead to fertility problems. Anaemia may cause anovulation. 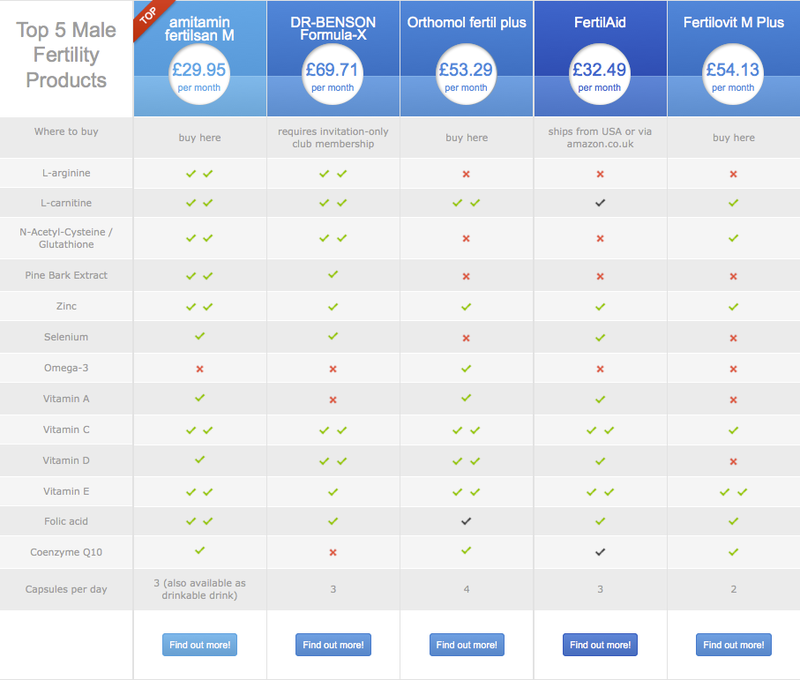 If low iron levels are identified, supplementation may help to improve fertility. Iron is also important to support the healthy development and growth of the foetus during pregnancy.